Just before we get on with our Perth blogpost, I thought i’d do an intermission and update on the more exciting things I’ve been doing. 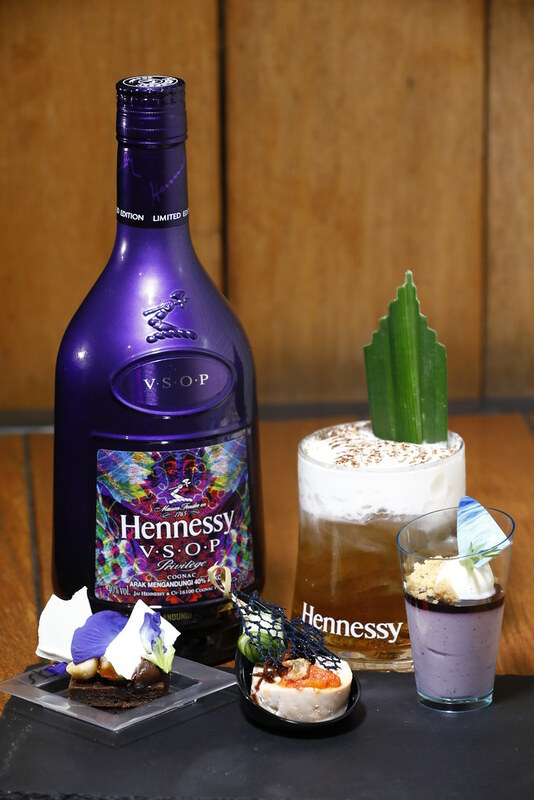 Just last wed, I was very lucky to be invited to the launch of the Hennessy V.S.O.P PRIVILÈGE 7 limited edition design by Milan-based artistic duo, Carnovsky. The bottle is designed in such if you use a different color filter to see, you’ll get a different layer design unveiled to you, fancy! The traffic was pretty bad, one wrong turn and we ended up having to go another half hour than our expected time, lucky for us, we got there just in time! 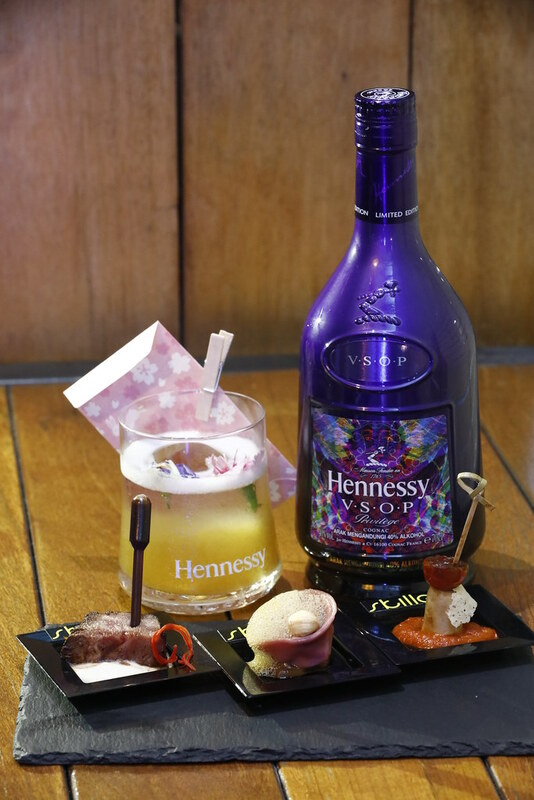 Greeted with probs the best thing ever, Hennessy’s own nitrogen ice cream. So good I had a few of these! Of course we couldn’t pass a chance taking a boomerang could we! Our canapes for the night! The food pairing was great! Us sitting near the kitchen also did us great coz it means we got to eat as much as we wanted ._. So thank you Hennessy for the lovely night! Def looking forward to more events! 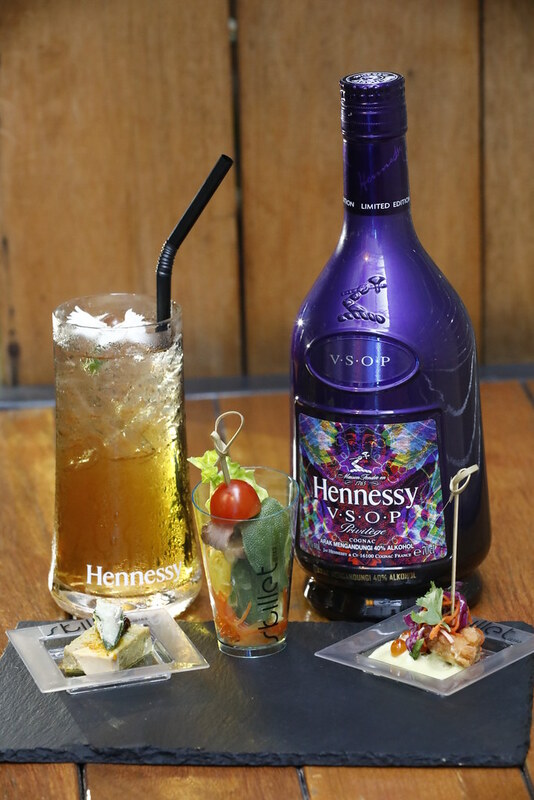 Also,the party celebrating the latest limited edition bottle also kicks off a series of Hennessy V.S.O.P Privilège Collection 7 parties across the nation. Hennessy has kindly invited me to their event but all thoughts and opinions are my own and I only ever work with brands and products I really love.